The clearest waters of the world are generally those farthest from towns and population centres. Given a free choice, most of us would head for the warmer clear blue waters that surround the islands of the Caribbean, the Pacific and Indian Oceans, the Mediterranean or the rich coral coastlines of areas such as the Red Sea or Florida. In these conditions we can enjoy the profusion of marine life without being hampered by cold water that could limit our time spent snorkelling. We need to avoid areas that have busy shipping or boating activity, and that includes water-skiing or jet skiing. However, a boat can often be an ideal base for a snorkelling excursion as you avoid the need to swim out from a shallow or busy beach. 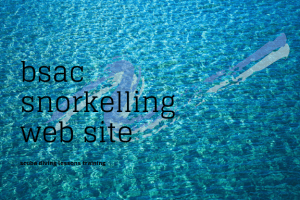 In an area that has diving boats there will often be opportunities to take a trip out to a diving site or to a specific snorkelling site to experience optimum conditions. 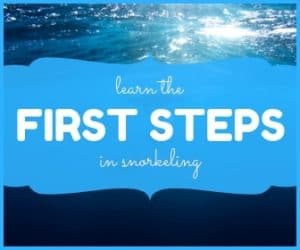 Suitability for snorkelling can often be a deciding factor when choosing a holiday destination since it guarantees a far richer experience than just staying on the beach. You know how boring it can get just sitting on the beach, but remember that in most bays the really interesting areas are the rocky headlands usually found at the ends of a bay. This is where the most interesting life is to be found, and the water is often clearer.